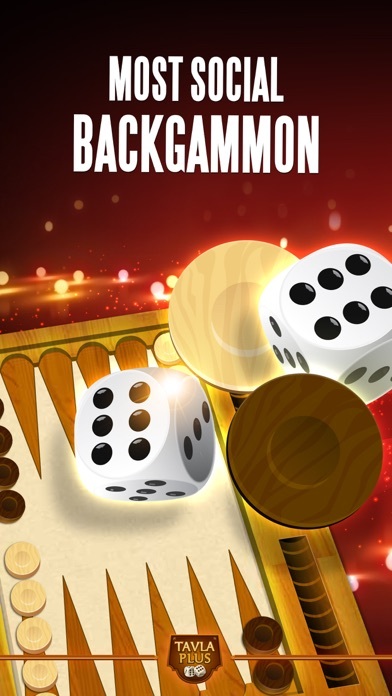 Home » Games » Backgammon Plus! A lot of fun, I like the fact that you have a specific time to make a move which is not that long before you have to forfeit. It’s ok, not sure if I’ll keep this app. I hate you can’t leave and come back later to finish the current game. Love the game and the graphics. Wish I had more control over the dice, but all in all once you learn how to play the game the more fun it gets. 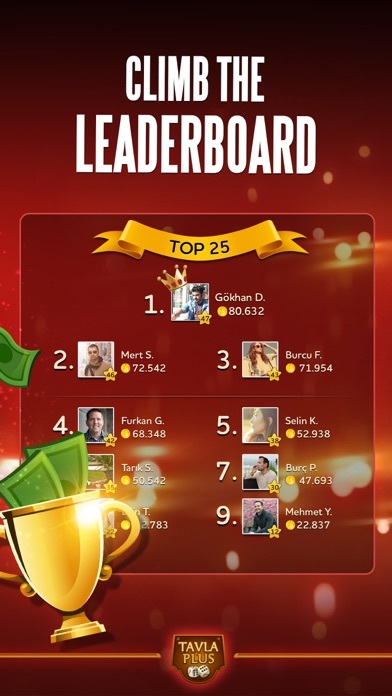 I can’t get in touch with ZYNGA online for support so I’ll just leave my letter of disgust here. I was just totally cussed out by another player who was a sore loser the entire game. 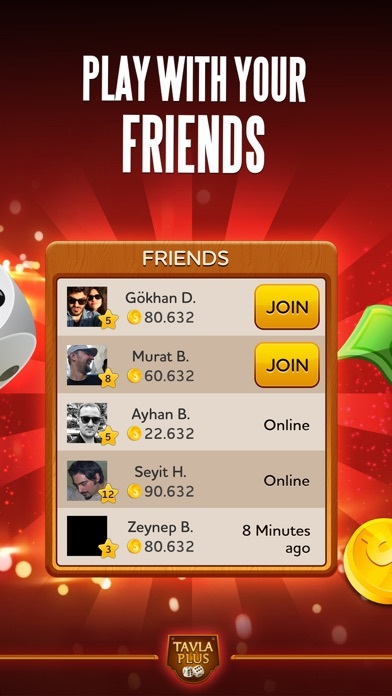 I have the screen shots if Zynga wants to contact me. But I somehow doubt they do since I’ve had so much trouble contacting them. 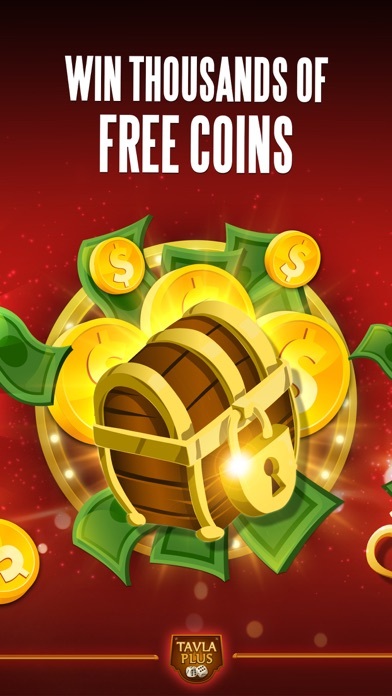 This game plays easily and well almost all of the time. 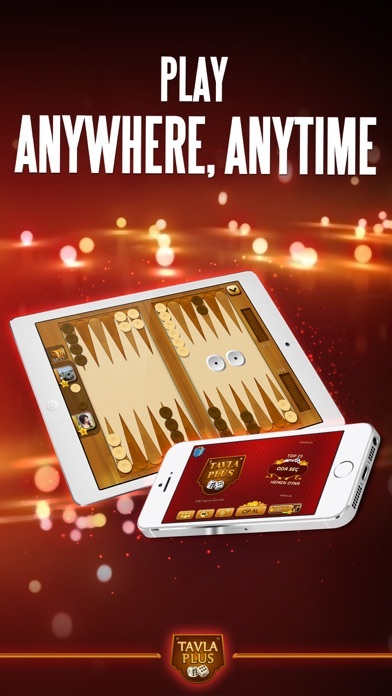 I enjoy playing this over other backgammon apps!